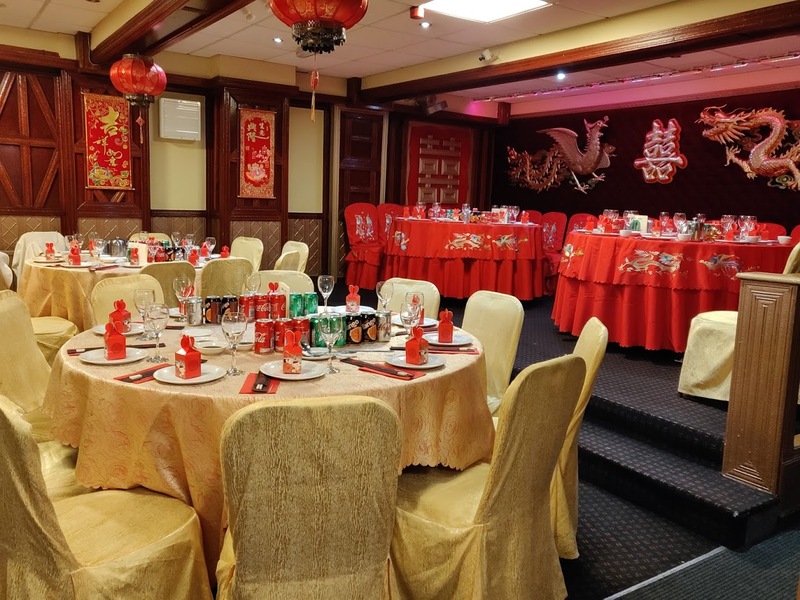 With over 30 years of experience, Happy Gathering serves traditional Chinese cuisine. 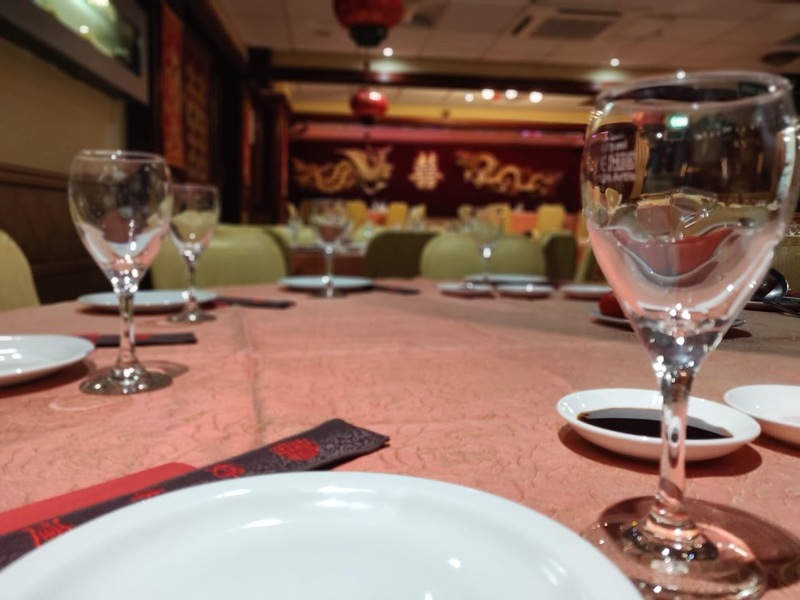 From our specialist Dim Sum menu to our set menus, we cater for all occasions from lunch to private parties. 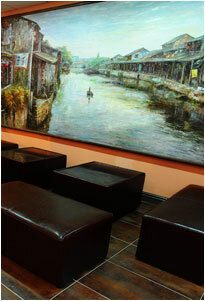 Discover our passion for authentic Chinese flavours. ©Happy Gathering 2019 All rights reserved. Designed by Lik Kan Chung.